How much risk should I be ​taking in retirement? 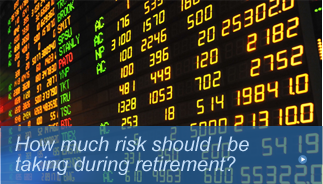 Am I taking too much risk in retirement?Unfortunately, most retirees and pre-retirees take on entirely too much risk in their retirement portfolios. This common problem results from various reasons. Some people want to hedge for future inflation. 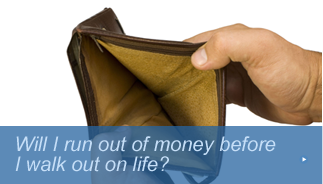 Others think they need higher growth potential to make it through retirement without running out of money. 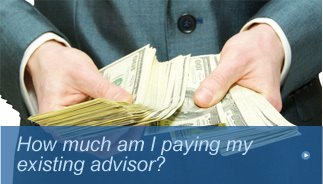 In most cases, your advisor simply “advised” you to put your money in “risky” stuff. 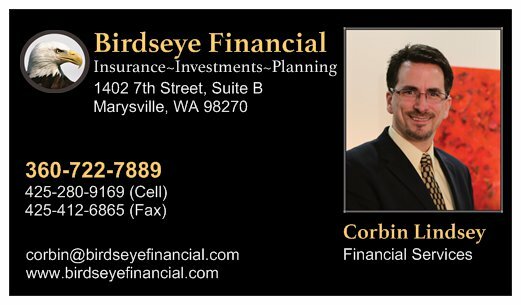 When entering the retirement “red zone”, curbing your risk back is a pivotal step to developing financial security, and the 100 Age Rule can help you. 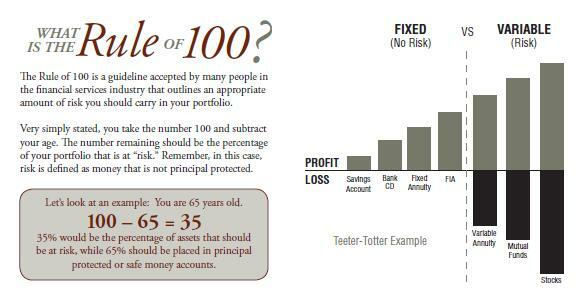 A good stepping stone towards a more balanced, recession-proof retirement portfolio is to use the "100 Age Rule". 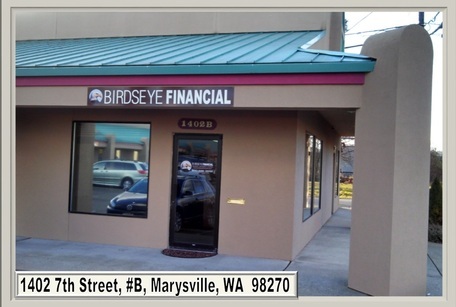 There are three phases of everyone's financial life: Accumulation, Preservation and Distribution. When entering retirement, you are moving from the "Accumulation" phase of life in to the "Preservation" phase of life. This means that you need to allocate more money towards safe, income producing assets and take some of your risk off the table. Run this simple calculation: Subtract your age from 100. 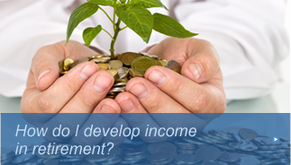 The answer you get should be close the percentage of your assets that are "at risk". Your age should then serve as the percentage of your assets allocated in "safe" money investments. However, this is only a rule of thumb. 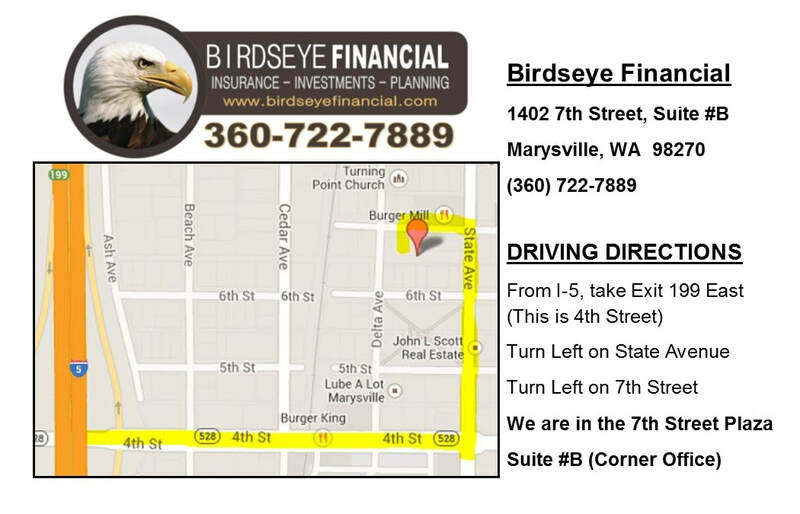 If you need to take income from your investments, you will need an in-depth Investment Risk Review. Although the rule of 100 provides a good starting point, you cannot rely on it solely. 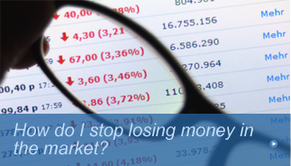 To truly understand how much risk you should be taking, our Investment Risk Review can provide the answer. Everyone's situation is different. 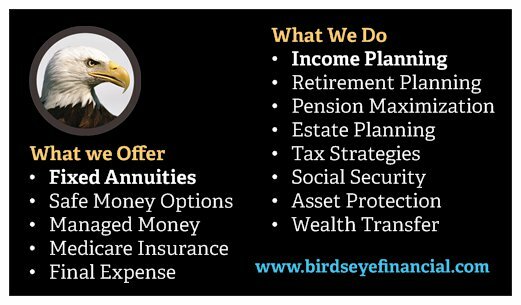 Do you need your investments to produce income outside of pensions or Social Security? 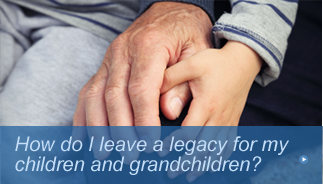 Do you hope to pass the bulk of your money on to your loved ones and beneficiaries? Determining a proper safe to risk ratio in retirement is a pivotal part in protecting your assets and producing reliable income in retirement.